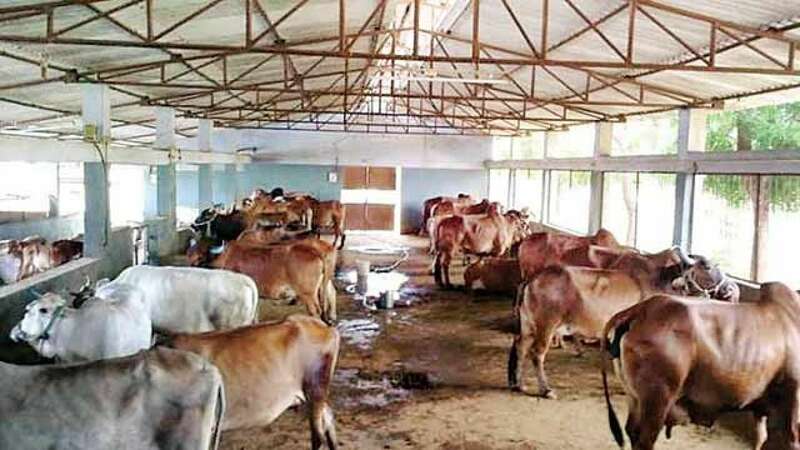 Aug 8 (AZINS) At least 20 cows were killed on Wednesday after they were hit by a speeding Kalka-Shatabdi Express near Narela in northwest Delhi, affecting the movement of trains in the region, the Northern Railway said. The spokesperson said the driver of the train had applied emergency breaks on seeing the herd. But the cows got run over as the train was running full speed, he said. He said if the cattle hand had used the level crossings gate, just 800m away from the site to cross the tracks, the tragedy could have been averted.